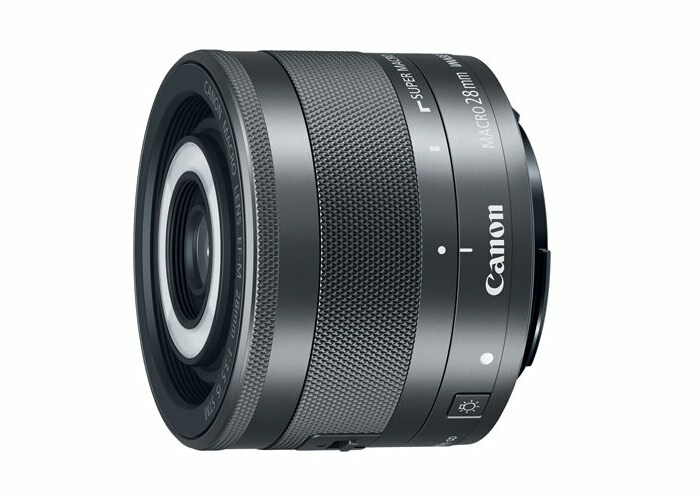 Photographers looking for a new lens to capture macro photography, may be interested in a new Canon EF-M 28mm f/3.5 Macro IS STM lens which is equipped with a built-in Macro Lite to provide illumination. The EF-M 28mm f/3.5 Macro IS STM also equipped with advanced Hybrid IS image stabilisation technology and features a switch on the side of the lens which allows you to turn the Macro Lite either on or off depending on your requirements at the time. 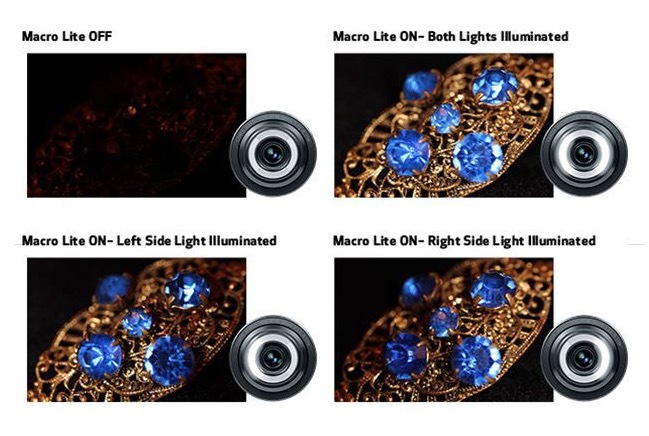 Canon explains more about the Macro Lite camera lens they have created specifically designed for capturing macro photography images. The dew on a flower. The color of a cat’s eye. The facets and sparkle of a diamond ring. Some ultra-close-up photos are difficult to capture with a standard lens. The compact EF-M 28mm f/3.5 Macro IS STM for EOS M series digital cameras is the world’s lightest* autofocus lens and the world’s first macro lens with a built-in Macro Lite, designed to help new and more advanced users close in to capture these incredible details. The built-in, forward-facing Macro Lite helps illuminate hard-to-capture subjects for bright, vibrant photos showing off big, bold details. The world’s first autofocus lens capable of focusing to infinity in normal shooting and Super Macro Mode provides magnification up to 1.2x, allowing for incredible close-up photography. While you’re focusing that close, the Hybrid IS image stabilization helps keep the image sharp by helping to reduce blur due to camera shake. A lead screw-type STM stepping motor means the lens is smooth and quiet during operation. The EF-M 28mm f/3.5 Macro IS STM opens up a whole new world of the macro for beginner and advanced users. For more information on the new Macro Lite Lens jump over to the Canon website for details by following the link below.